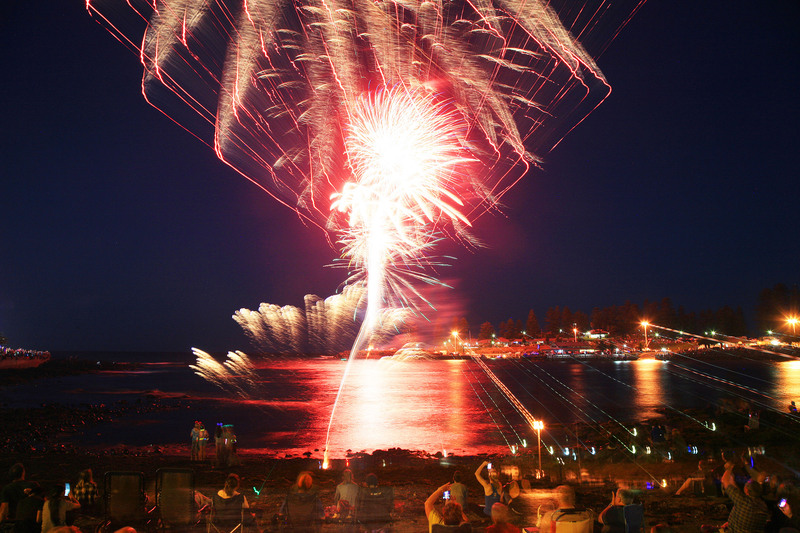 Final details of the Kiama NYE Sky Show have been announced, with the traditional fireworks at 9pm followed by two Laser Sky Shows at 9.15pm and 10pm. The show is now billed as the biggest coastal show outside of Sydney. The festivities will start at 4pm with an Eat Street operating at Hindmarsh Park and Black Beach, before a concert featuring the Pearl Essence Band, Giles Robinson, Kevin Sullivan and the Ben Gunn Band begins in the Park at 5pm. 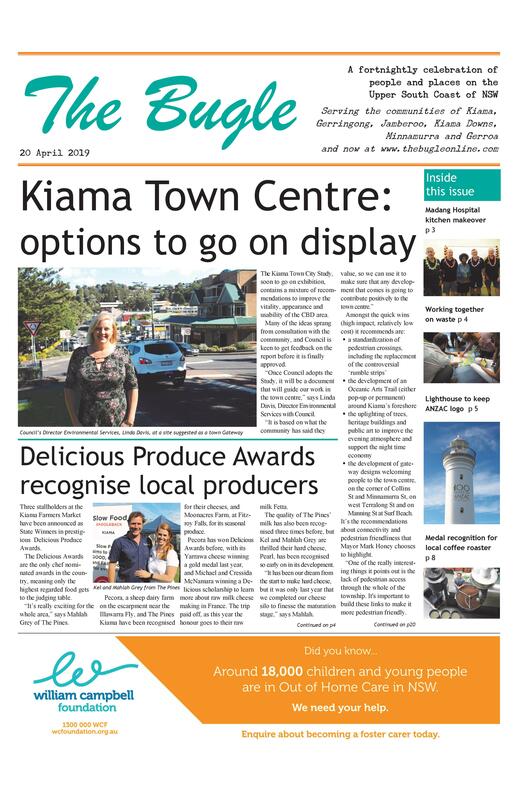 “Kiama has become the place for families and friends to celebrate New Year’s Eve in a safe a friendly setting,” says the chair of Destination Kiama, Councillor Matt Brown. “This year they will be able to make a full evening of their time in Kiama. It is hoped that the added attractions will stagger out the crowd’s departure times, to avoid congestion immediately after the fireworks. Our tip? Park a bit further away and enjoy the walk.